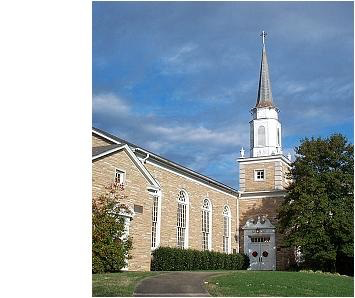 St Luke United Methodist Church Chattanooga TN | Live. Love. Be. 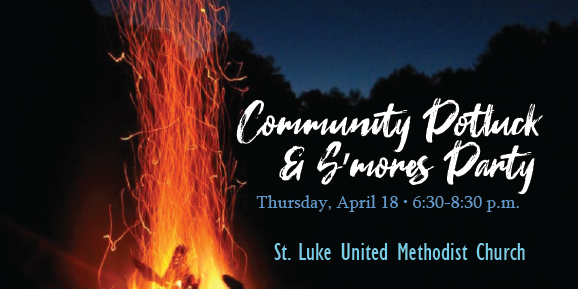 Join us on April 18 for a potluck picnic and campfire as we get ready to celebrate Easter at St. Luke. Bring a lawn chair and your favorite dish to share, meet us at the pavilion in the back parking lot, and we’ll provide everything for s’mores. See you there! 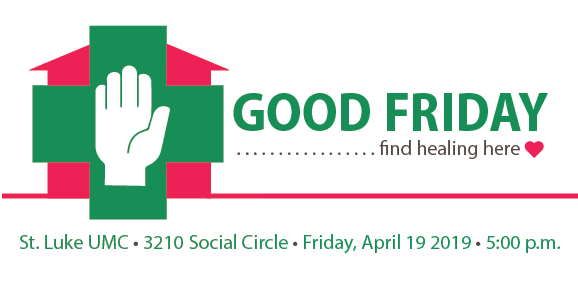 Join us for a Good Friday service on April 19 as we seek healing in God’s love. Special guest musician, Noah Barnett-cellist, will join us as we celebrate the fullness and richness of our Easter tradition without the abundance of blood and gore. This is a family friendly service and with an interactive element. Looking for a non-violent experience? This is it. Celebrate Easter on April 21 with us! 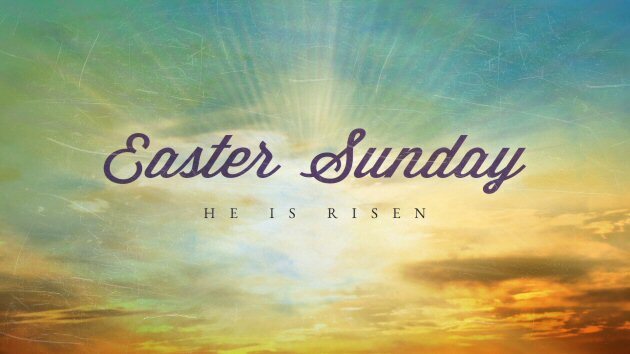 Our worship service begins at 11:00 a.m., but we’ll gather at 10:00 a.m. for fellowship and a celebratory Easter breakfast beforehand. Bring a favorite breakfast dish to share! PDO follows the Hamilton County Schools’ Inclement Weather policy.